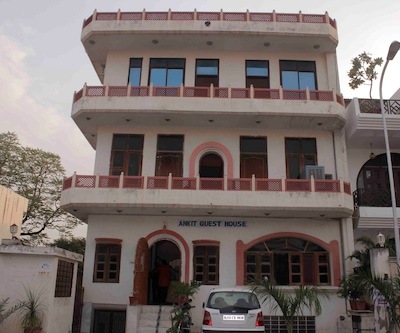 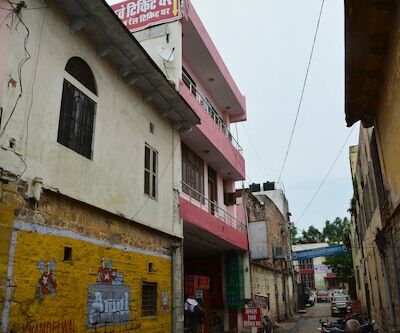 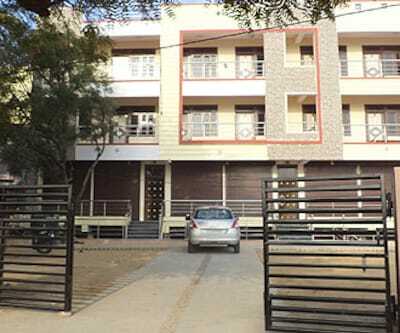 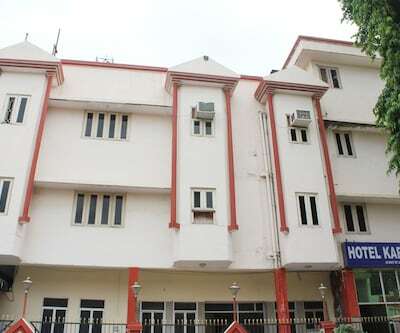 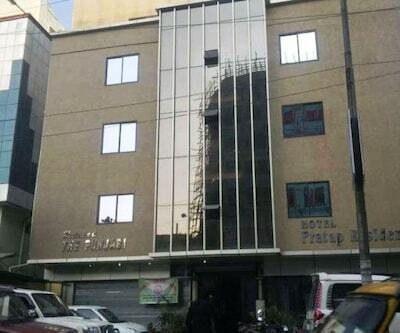 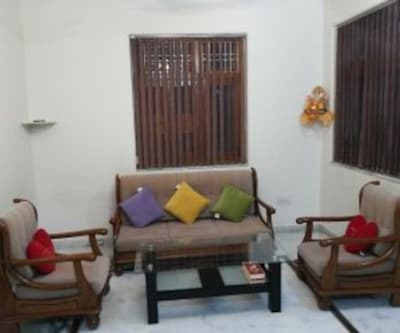 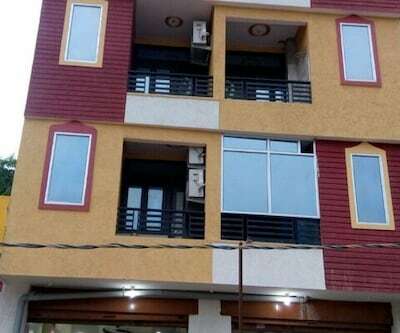 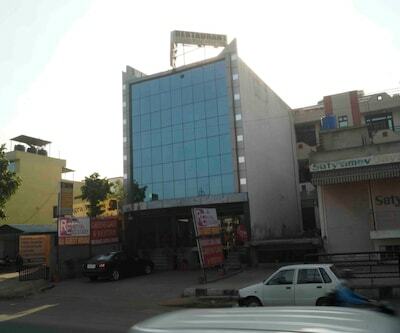 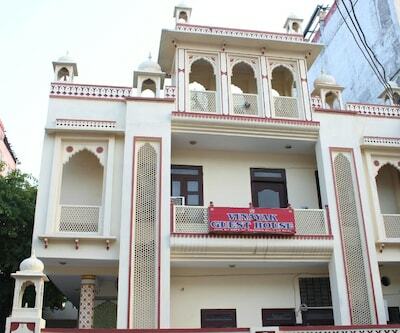 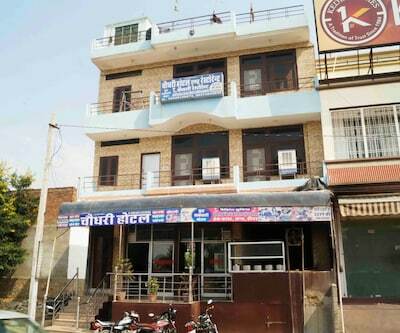 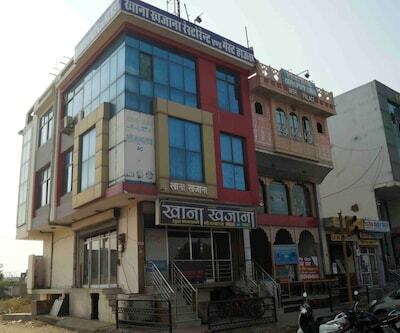 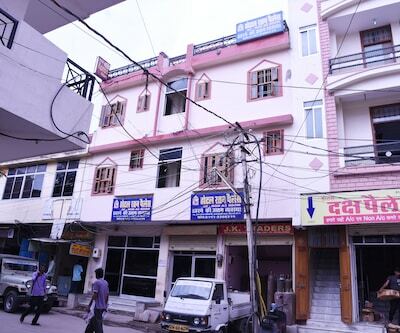 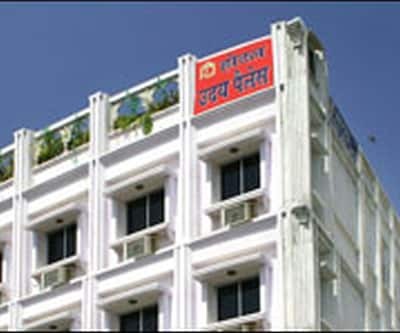 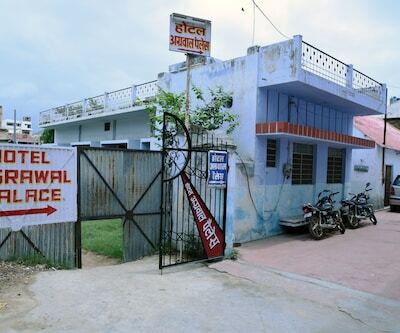 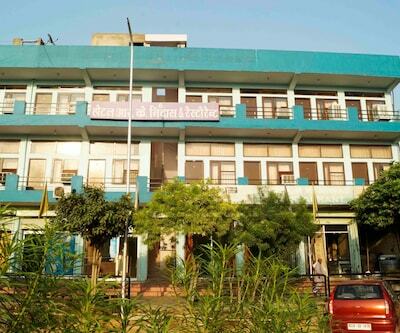 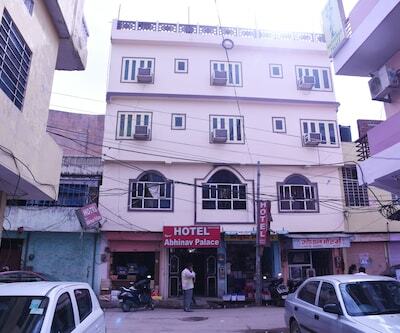 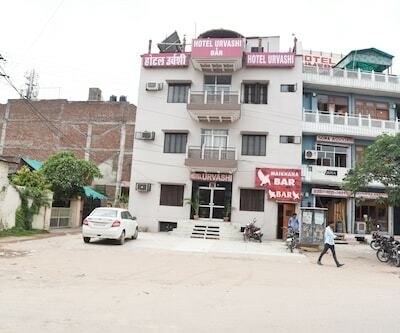 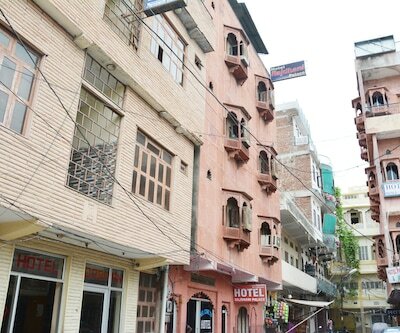 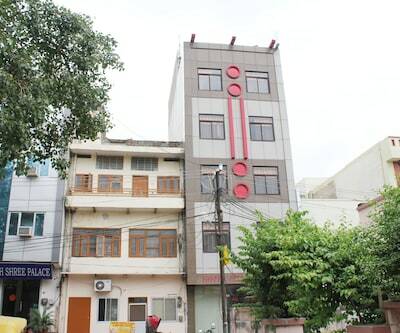 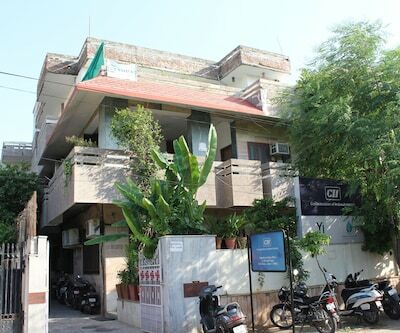 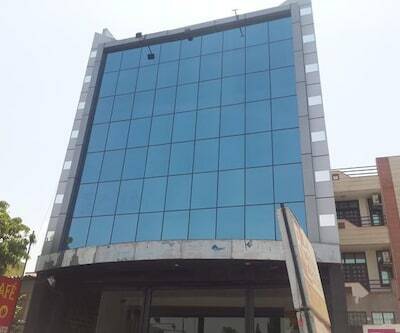 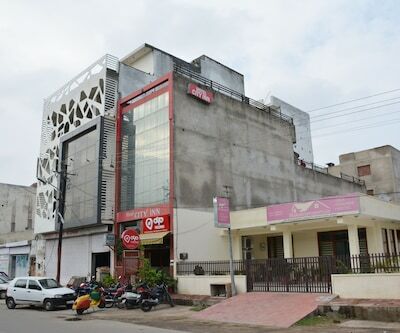 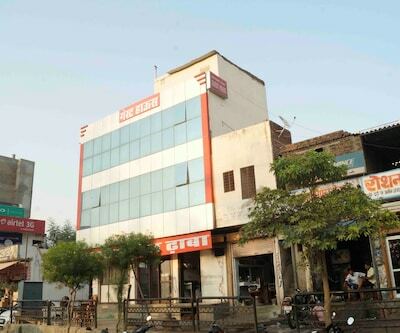 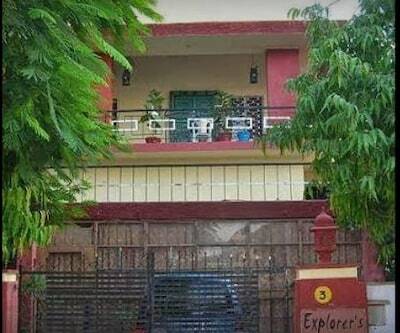 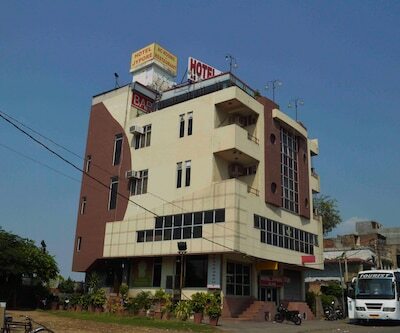 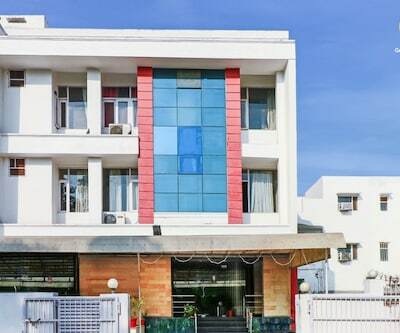 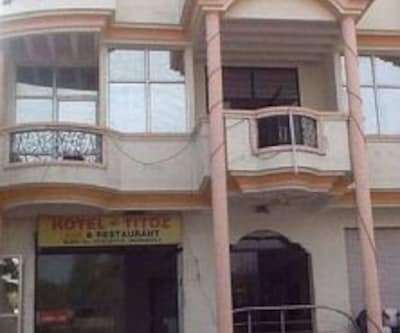 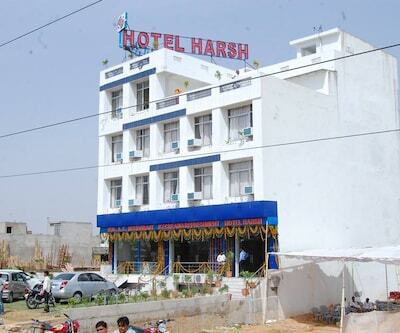 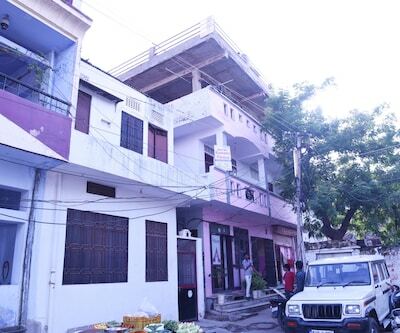 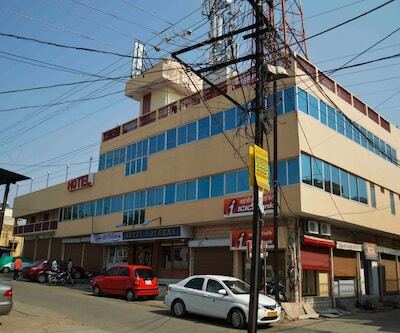 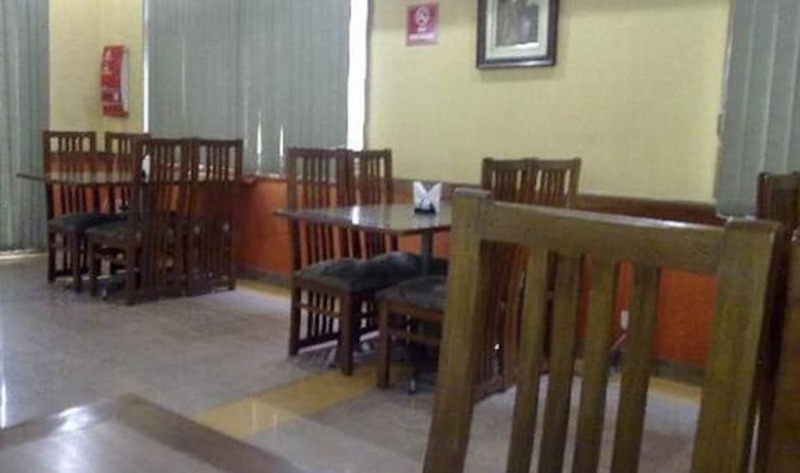 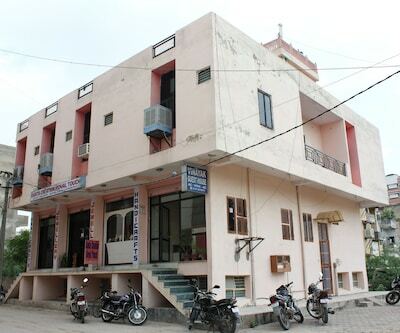 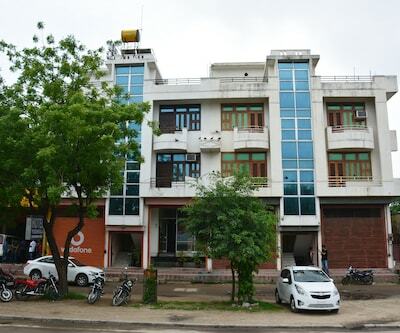 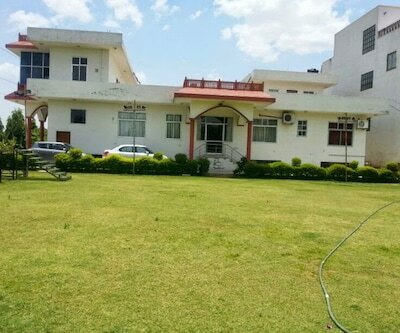 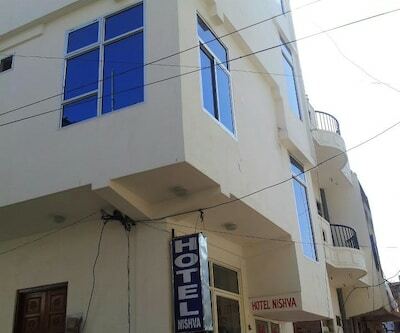 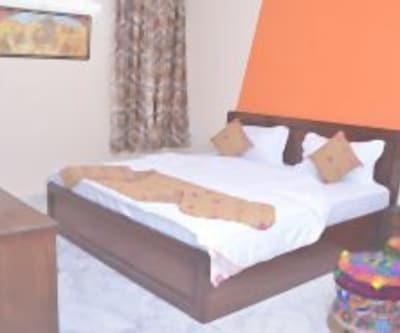 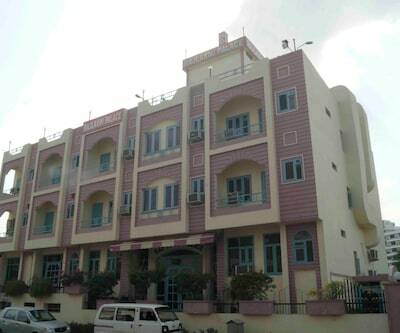 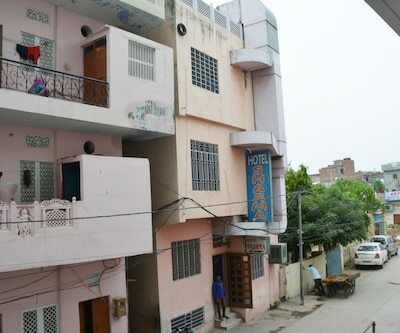 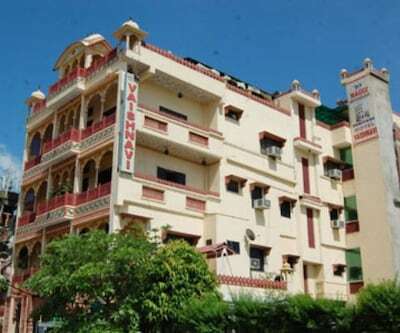 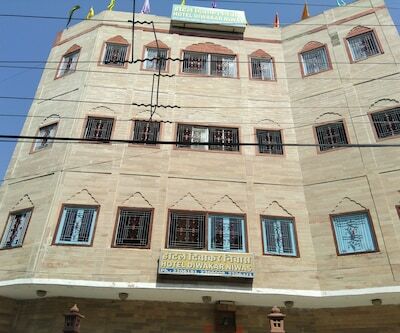 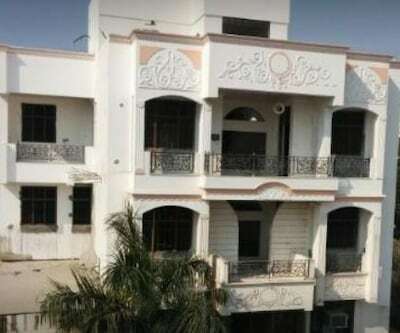 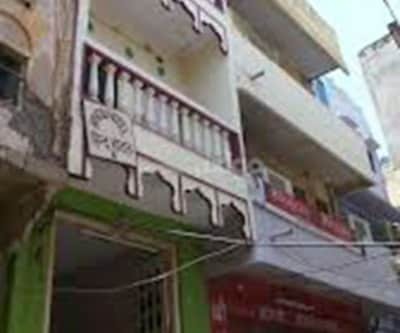 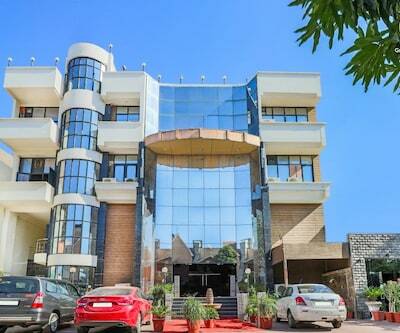 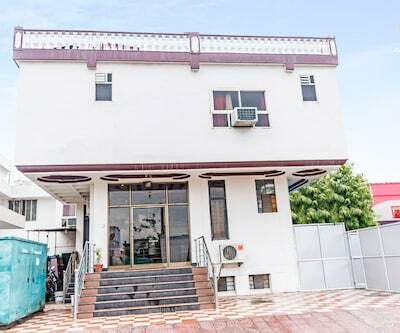 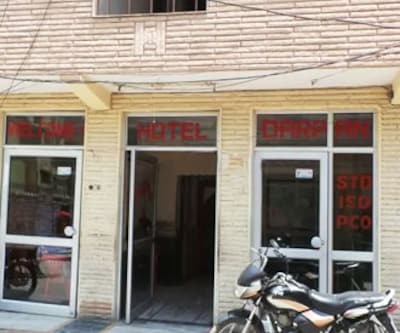 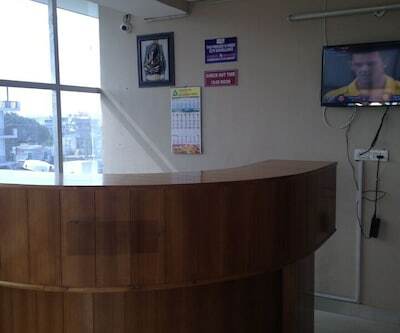 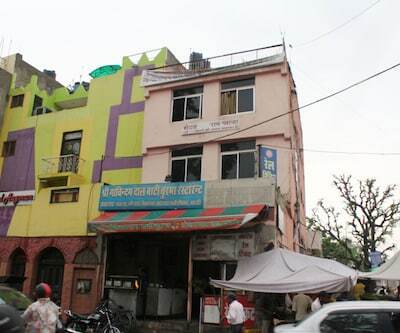 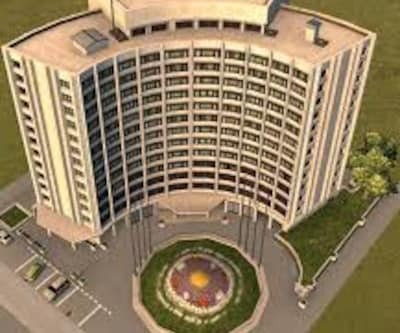 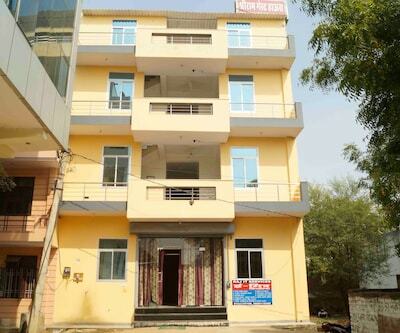 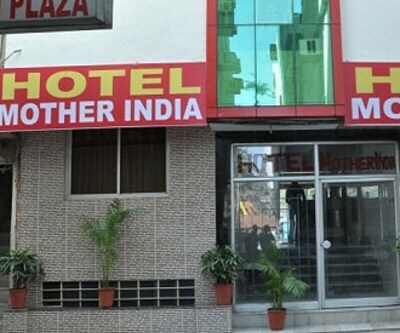 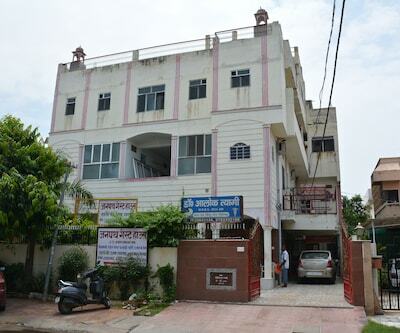 Located at a distance of 1 km from City Bus Stand and 11 km from the Birla Mandir, Vishal Guest House offers decent accommodation in Jaipur. 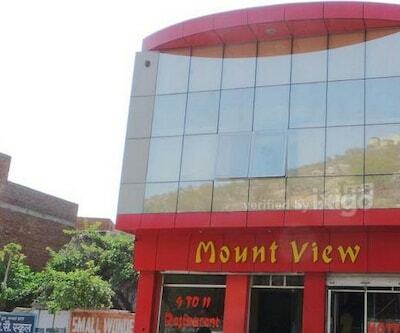 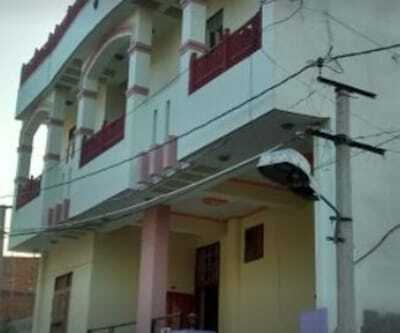 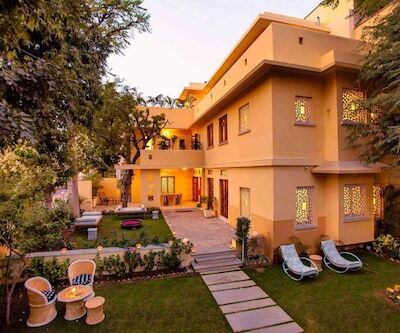 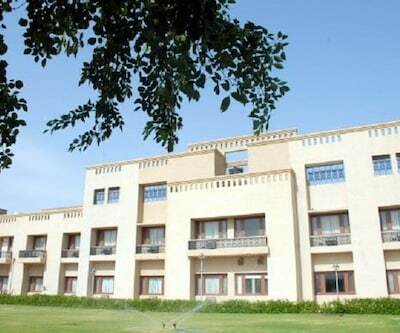 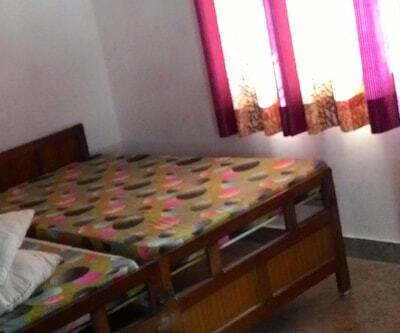 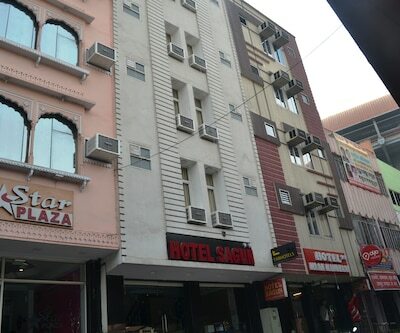 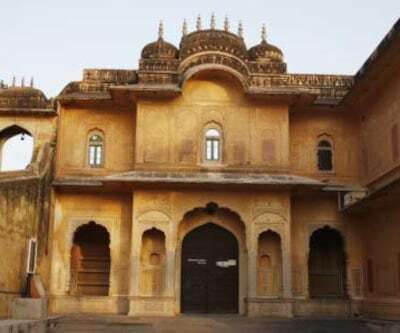 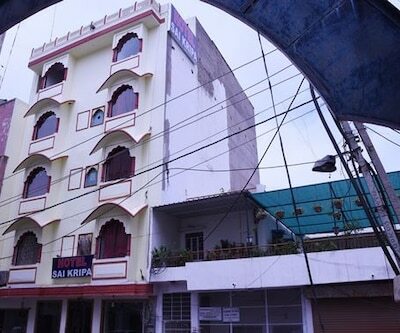 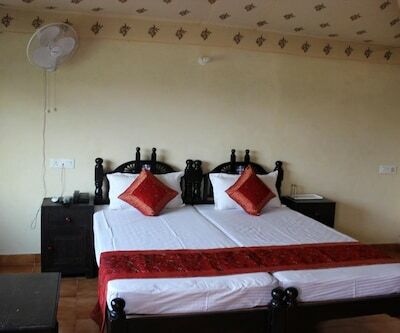 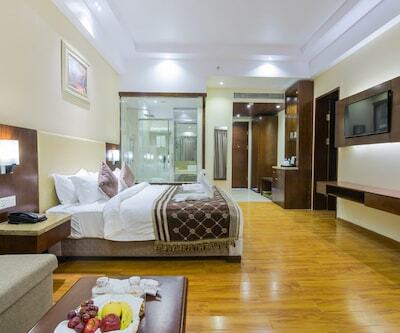 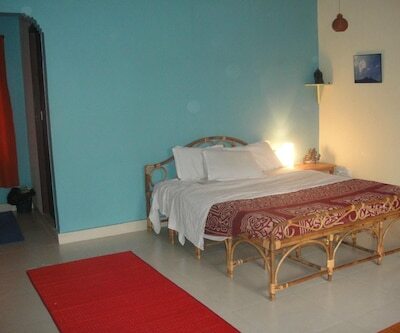 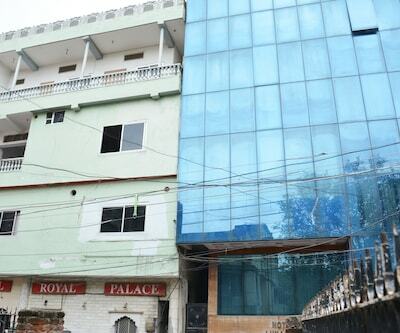 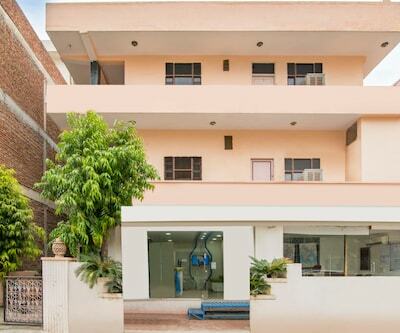 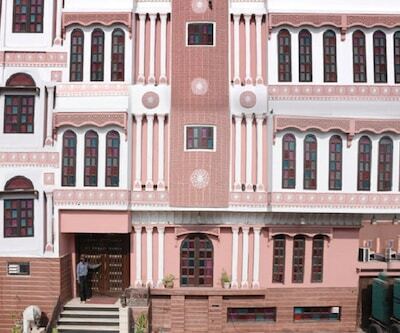 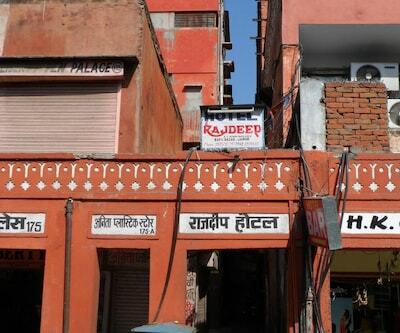 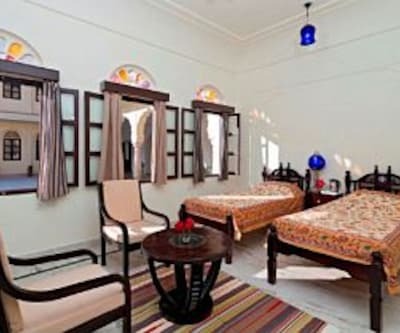 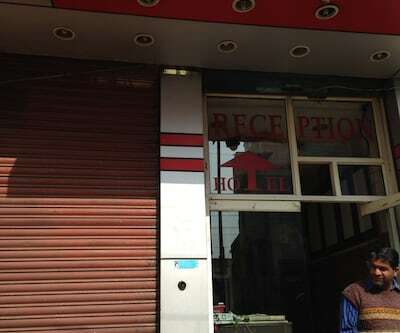 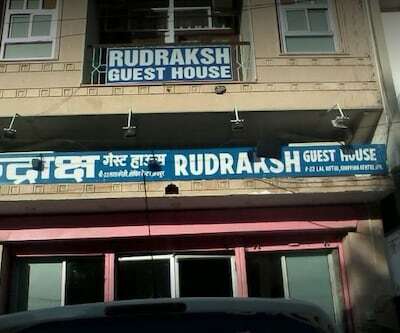 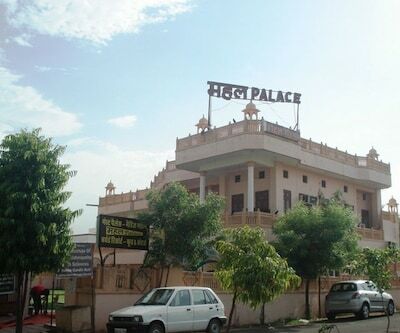 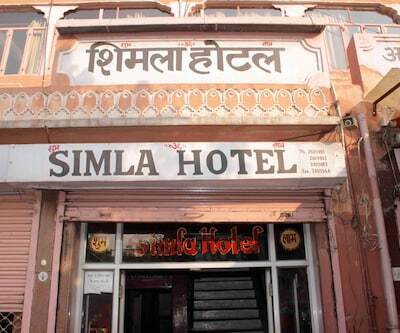 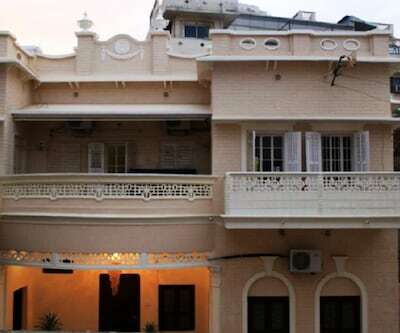 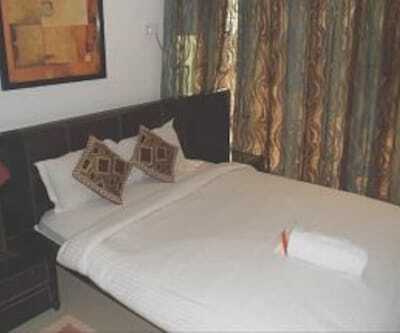 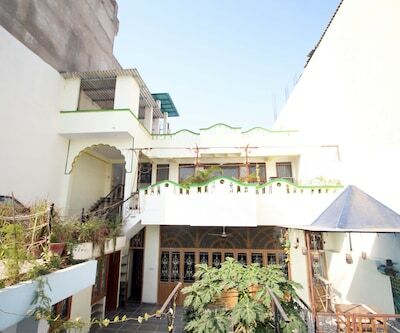 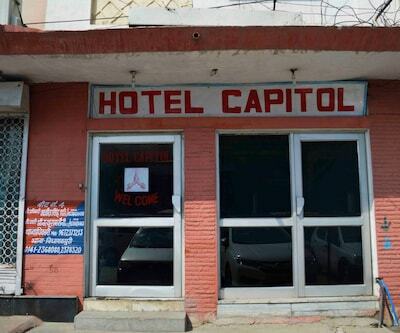 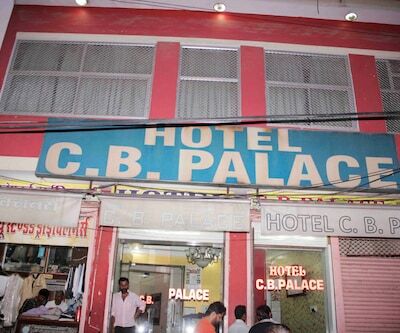 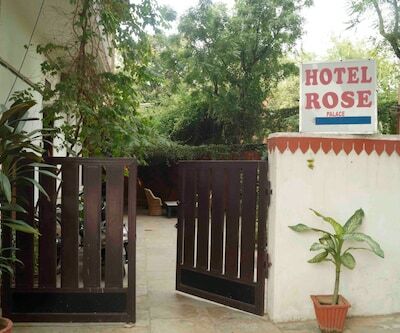 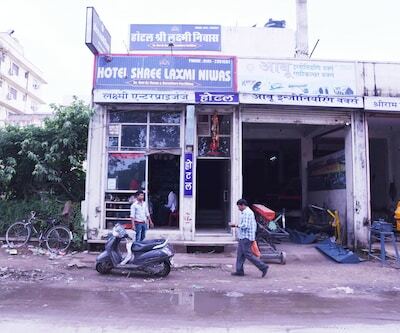 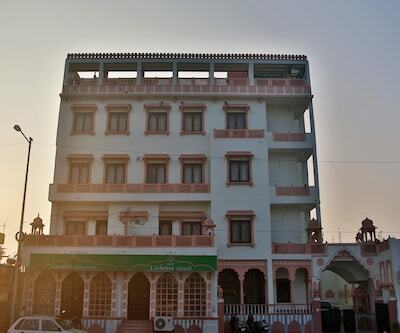 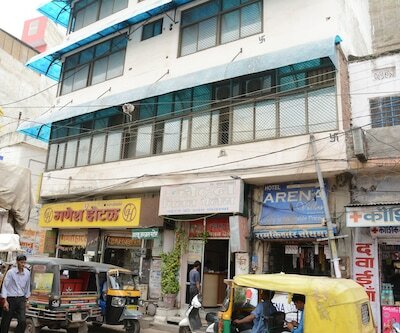 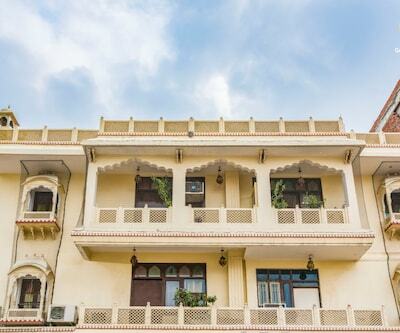 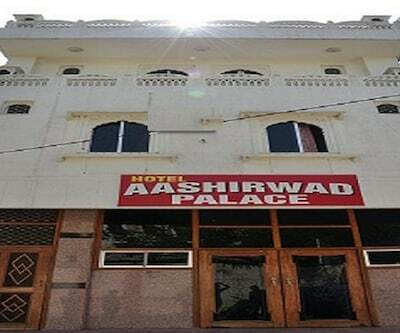 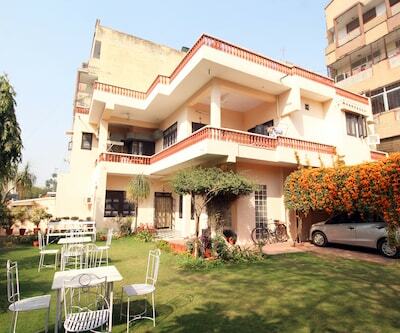 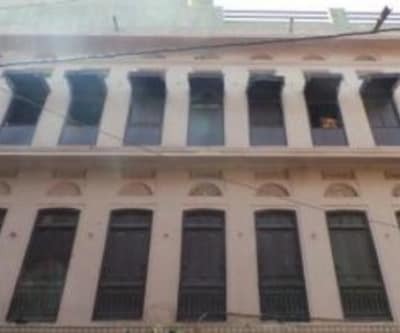 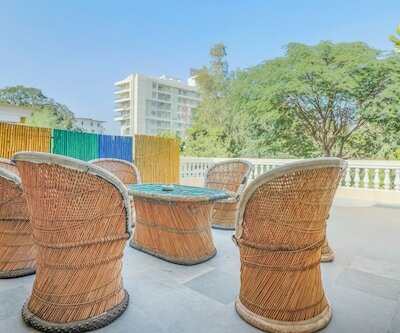 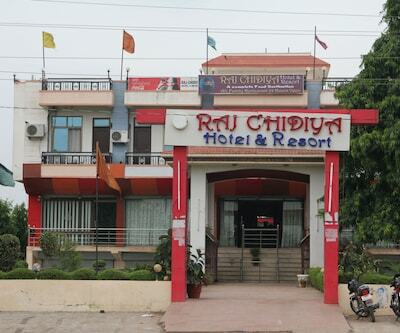 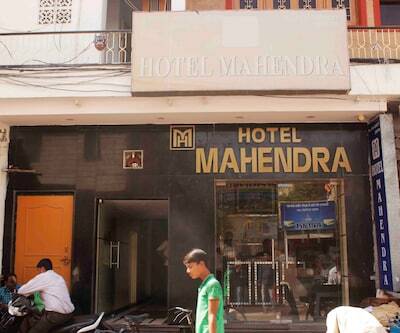 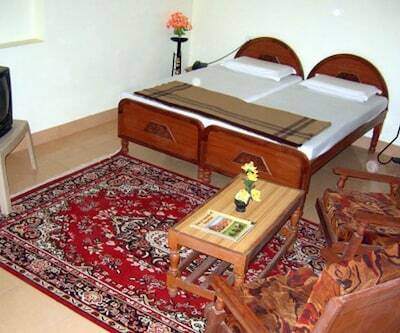 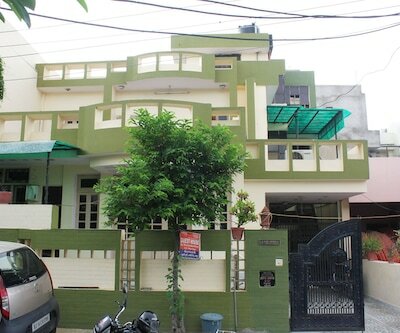 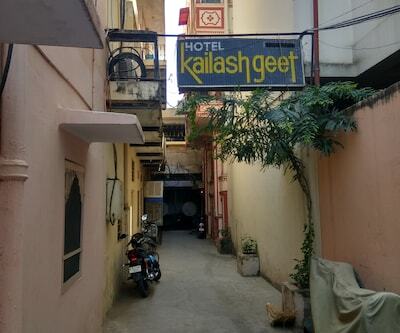 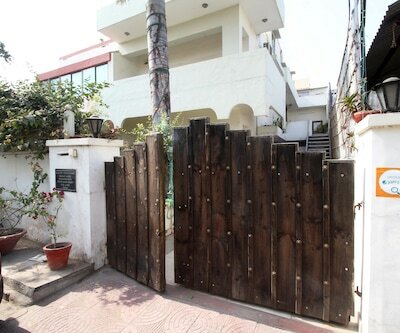 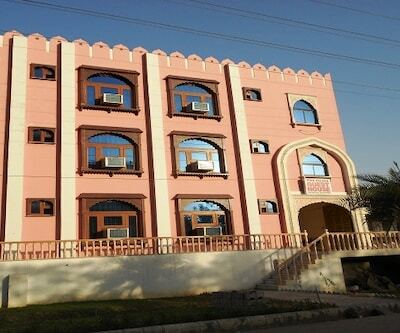 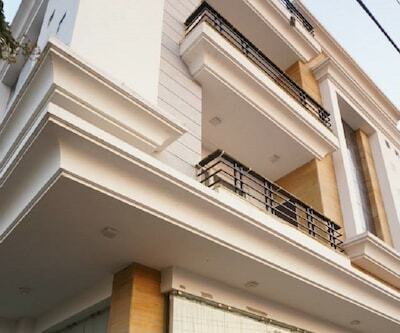 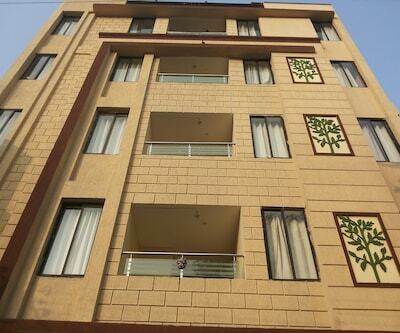 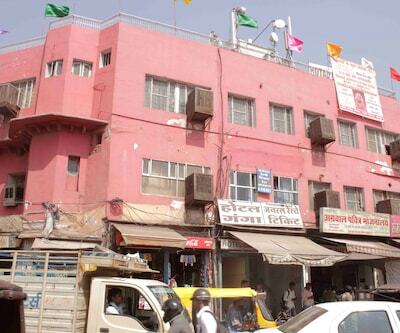 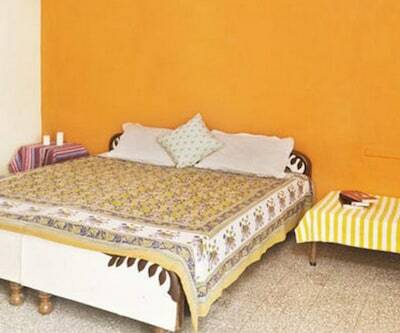 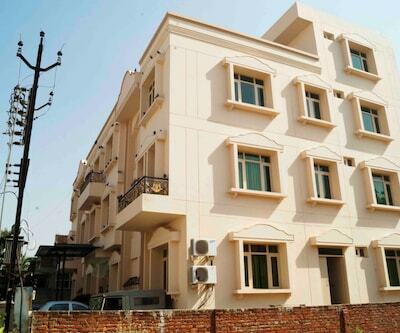 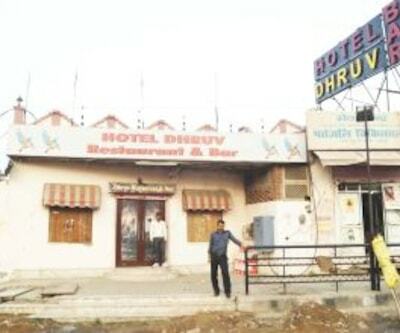 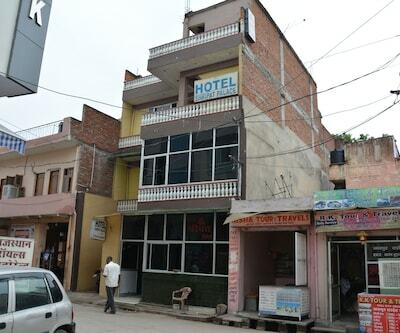 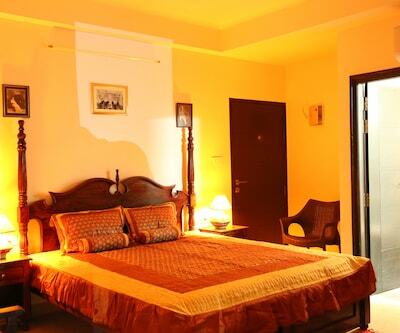 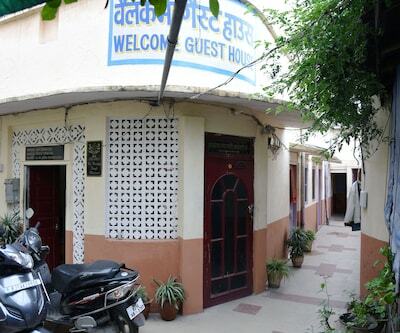 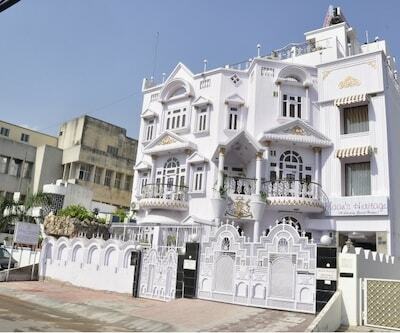 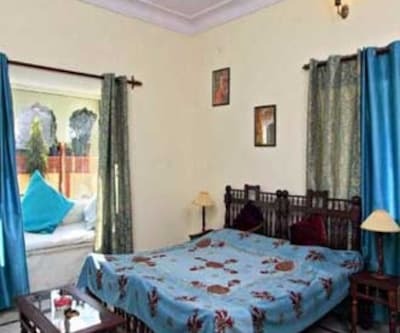 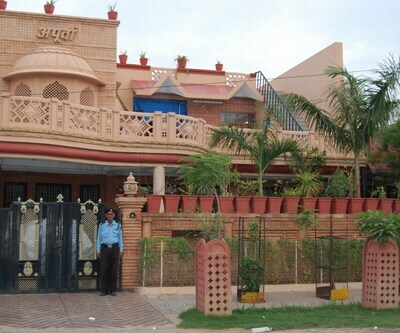 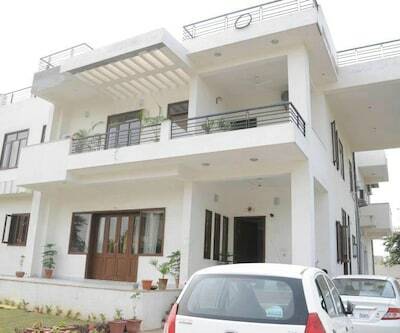 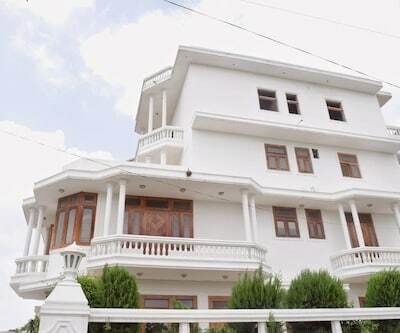 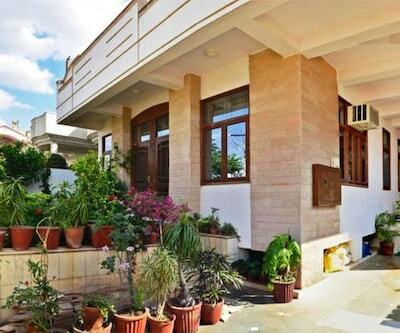 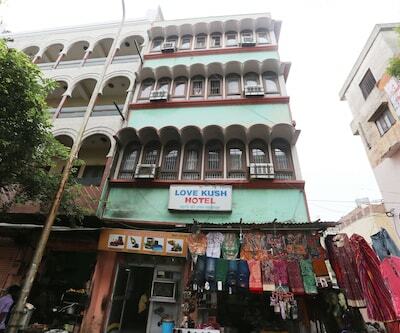 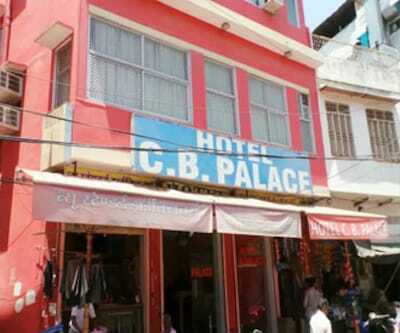 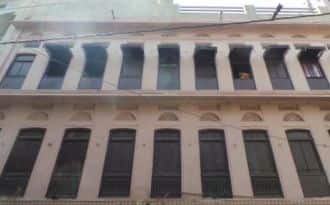 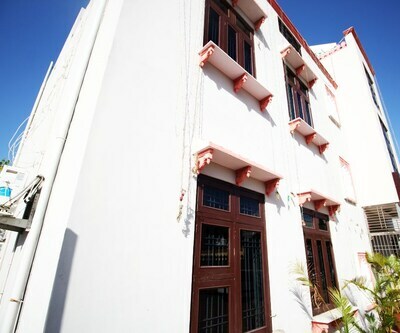 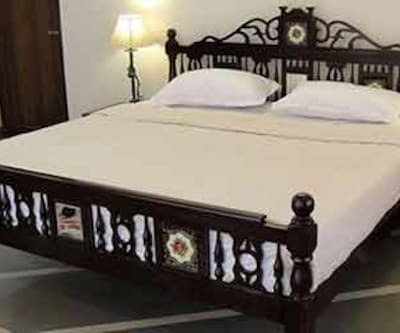 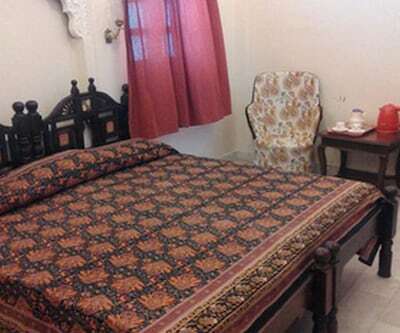 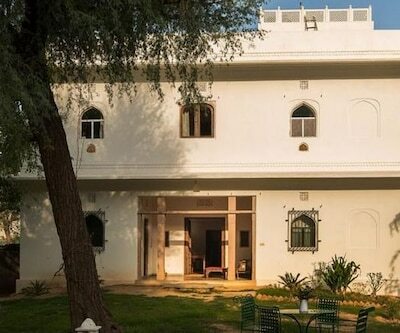 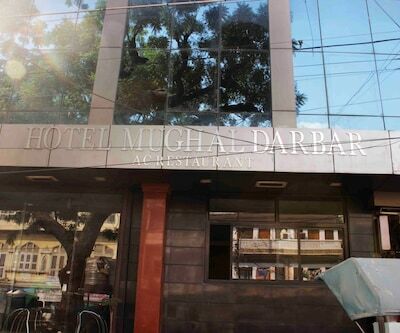 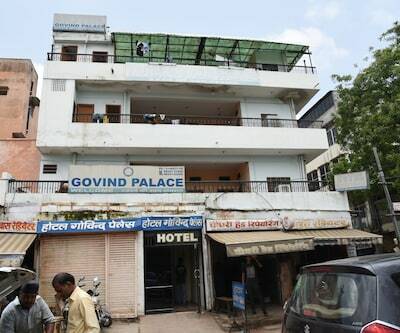 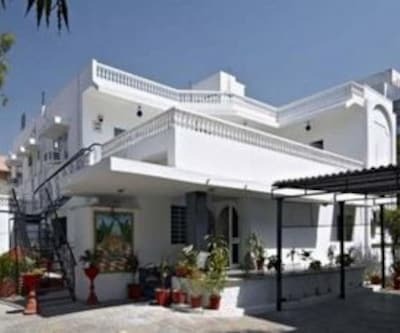 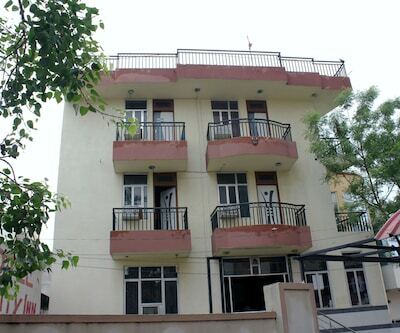 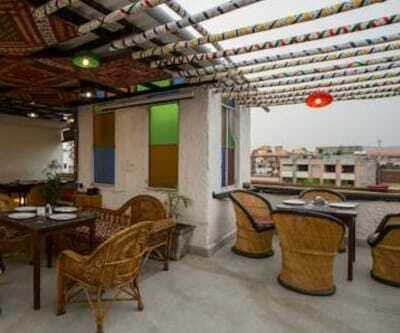 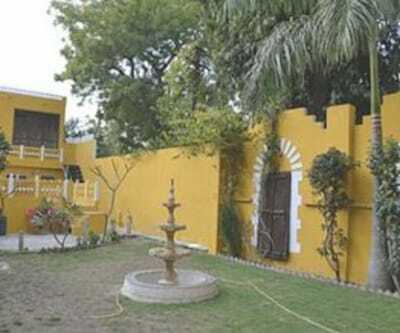 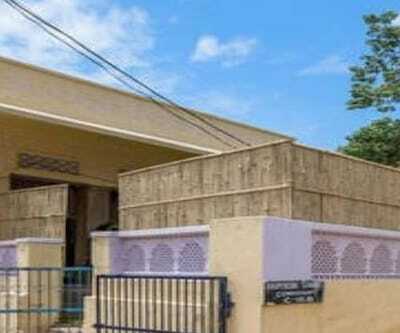 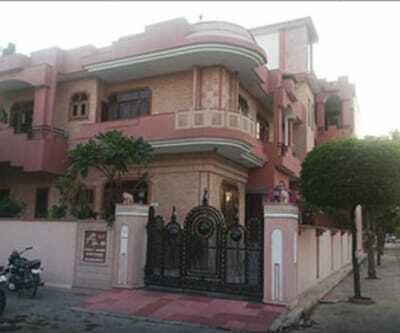 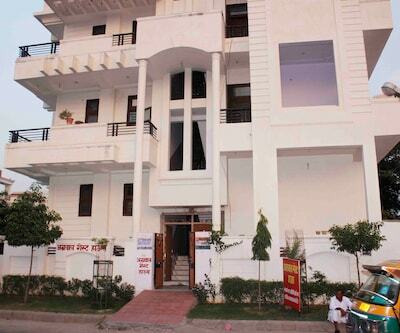 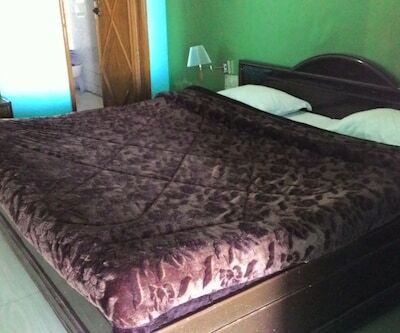 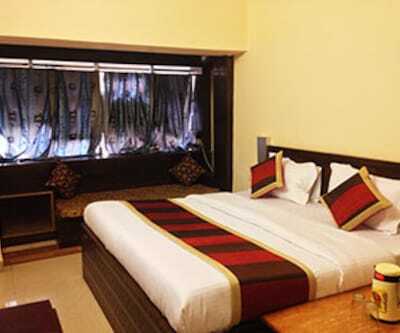 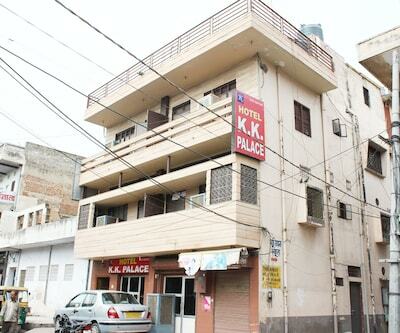 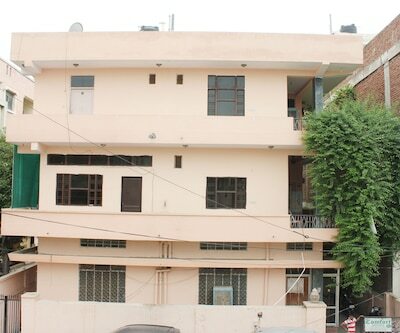 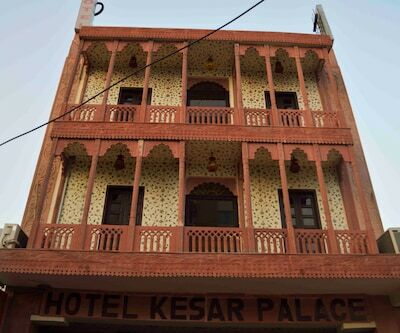 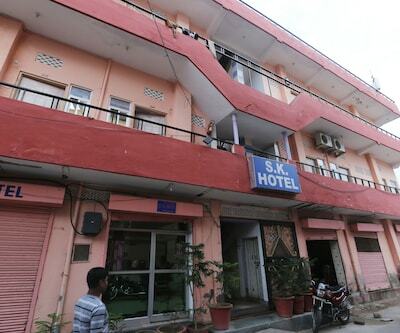 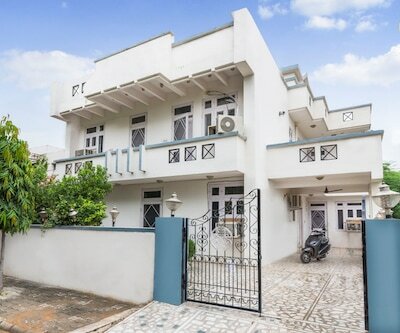 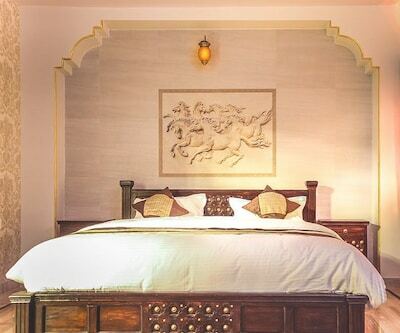 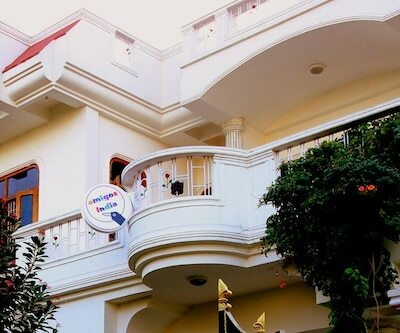 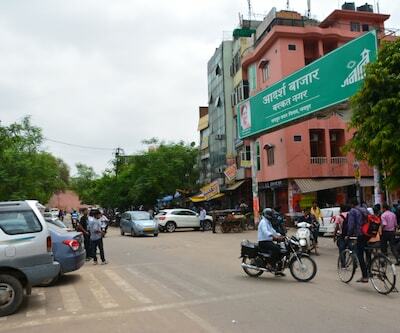 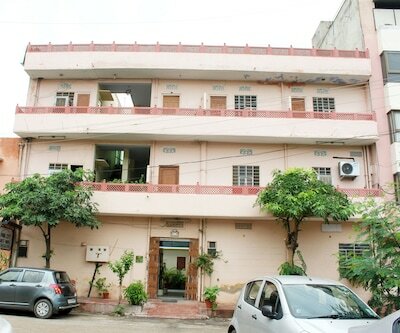 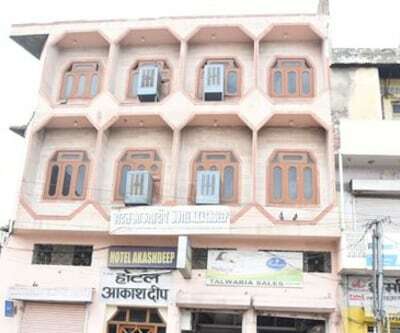 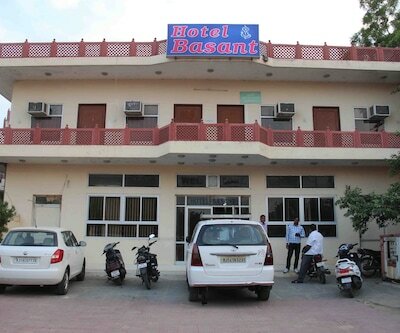 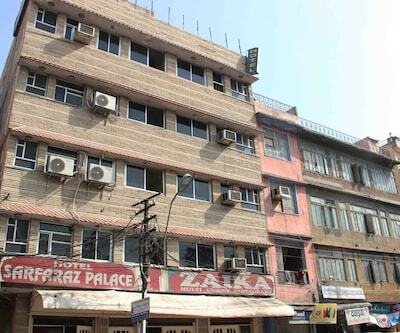 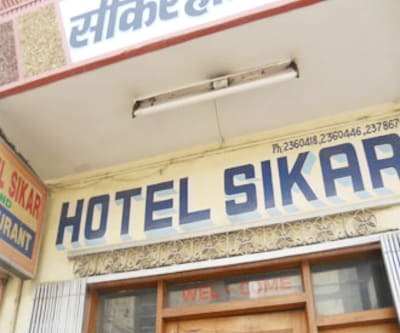 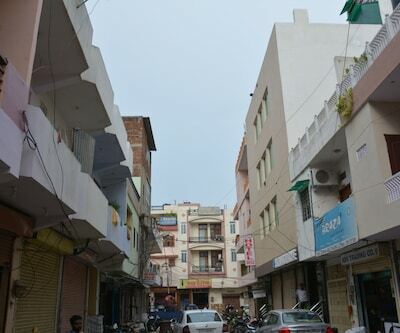 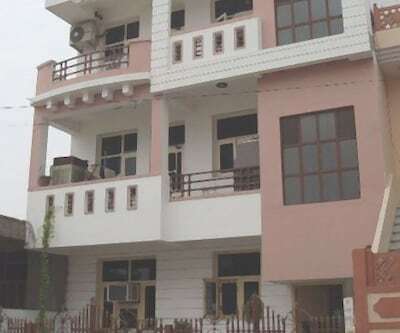 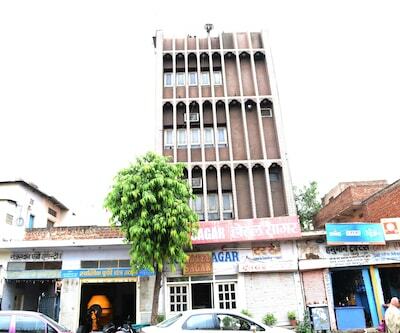 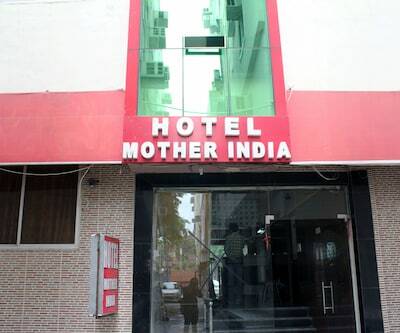 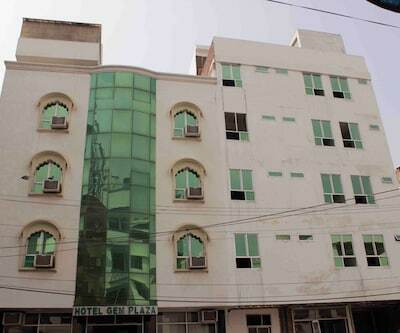 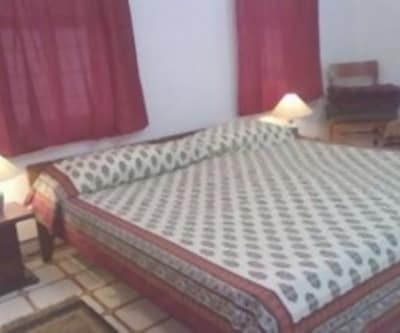 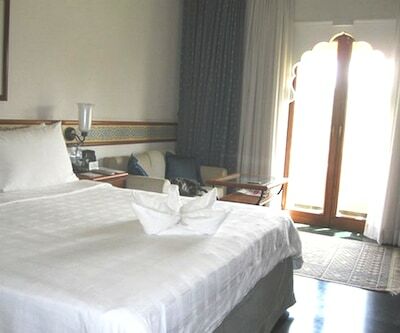 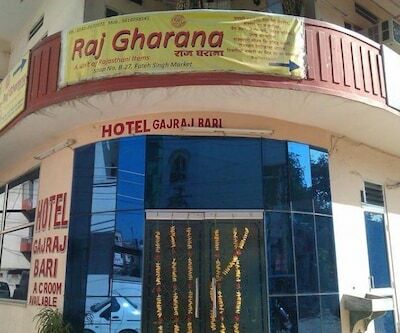 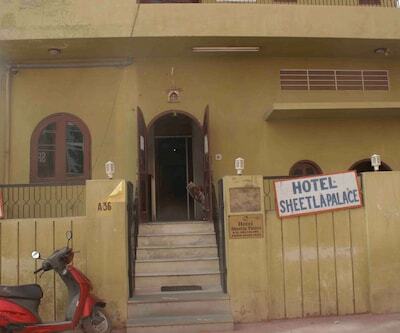 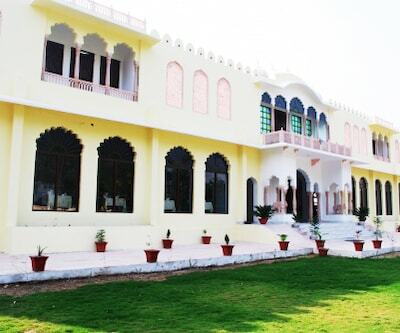 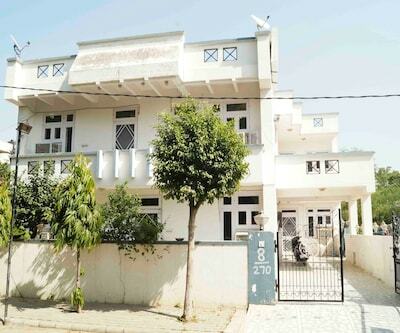 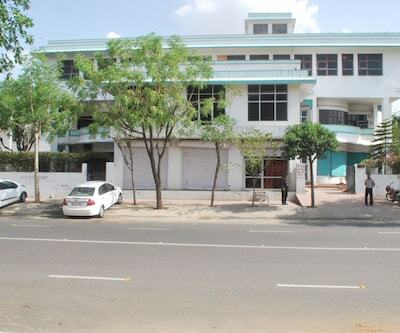 Guests at this 2 storied property in Jaipur are accommodated in 35 spacious rooms. 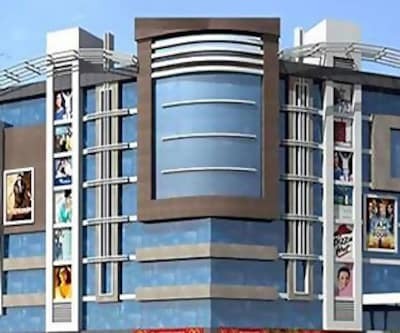 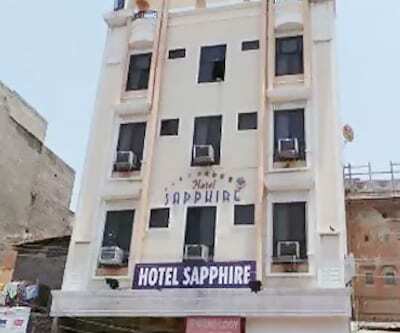 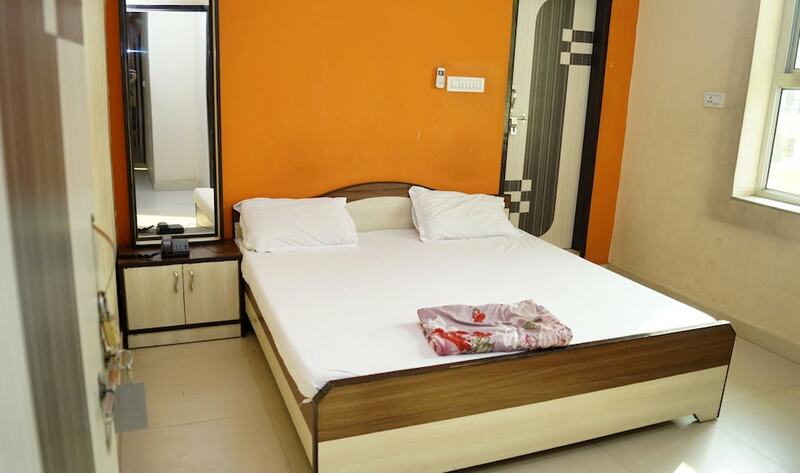 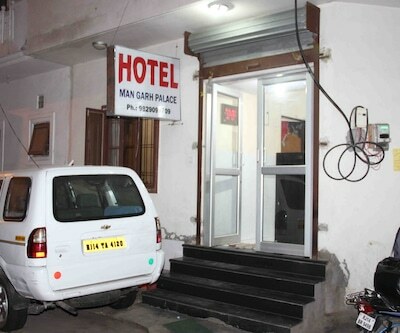 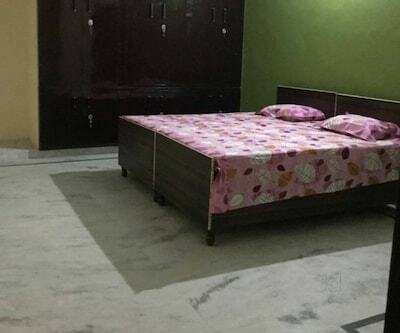 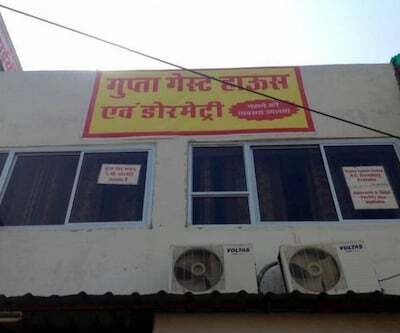 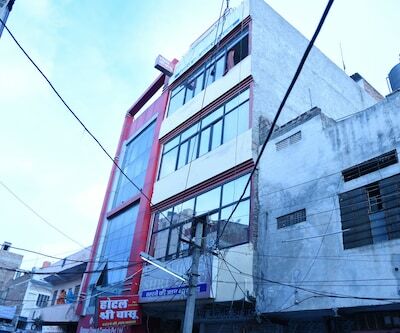 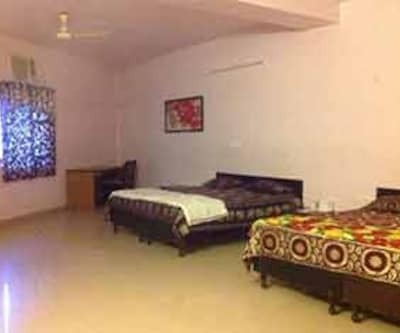 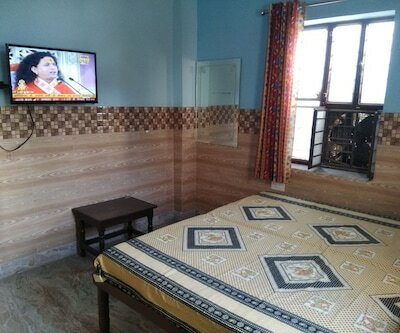 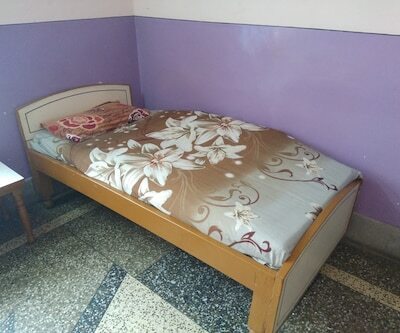 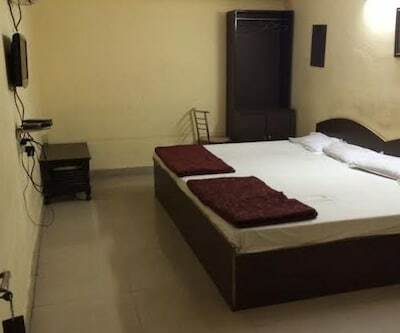 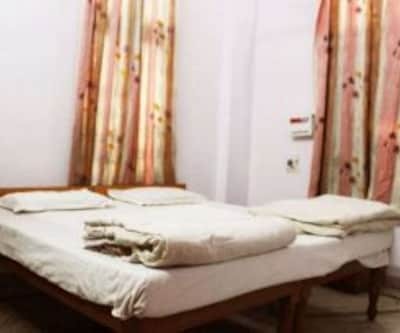 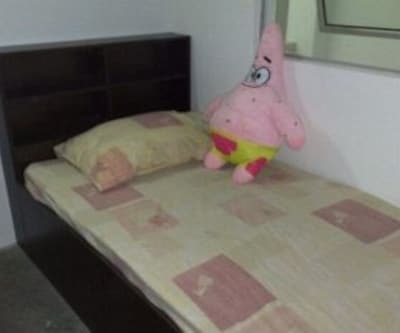 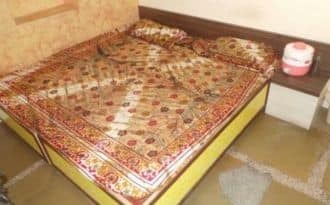 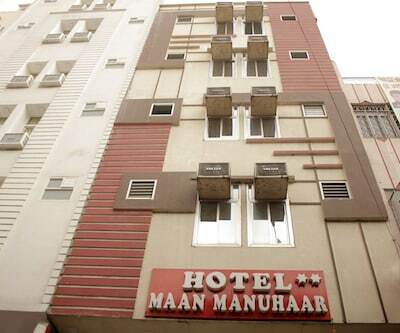 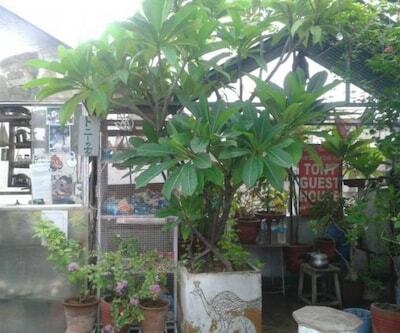 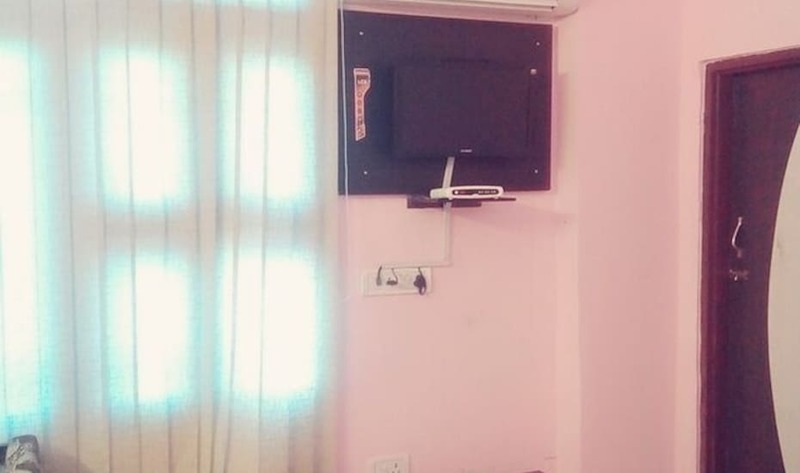 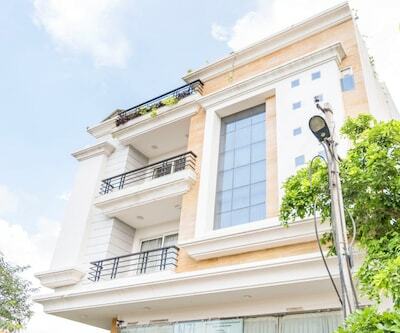 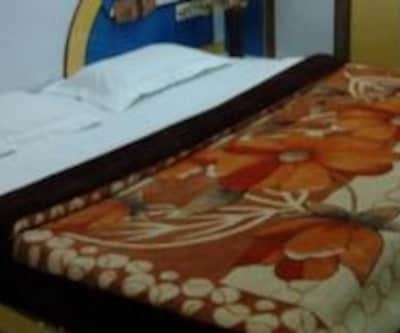 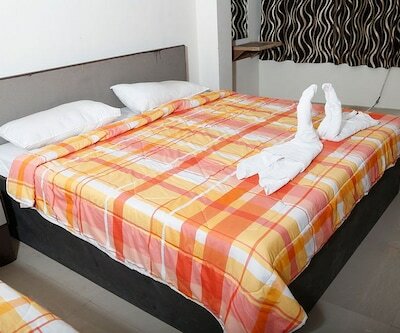 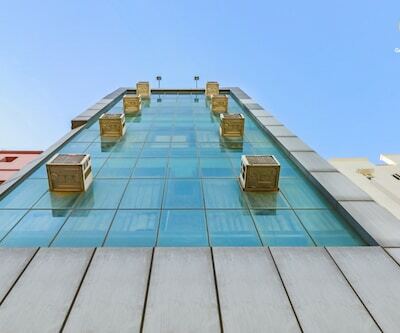 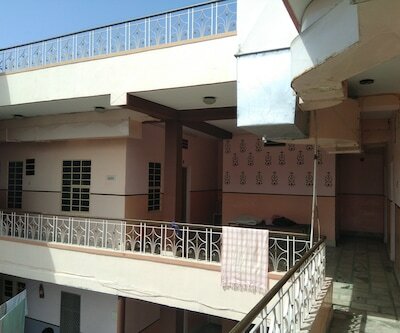 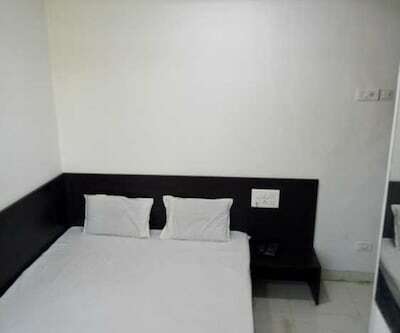 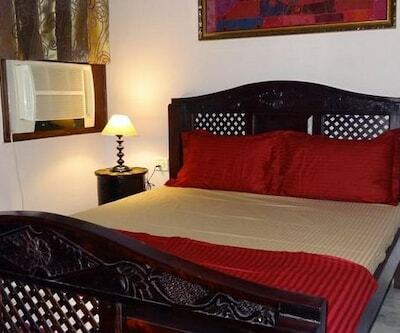 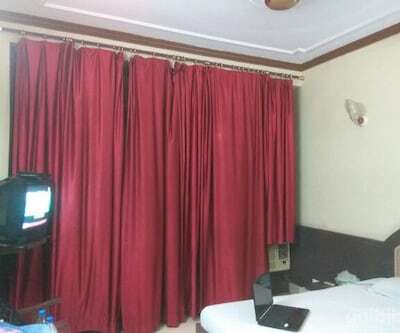 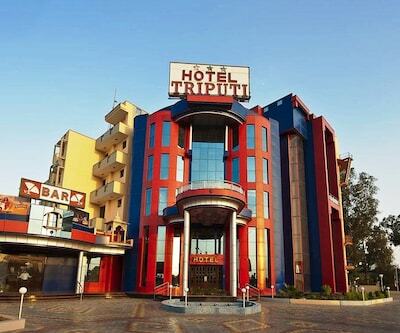 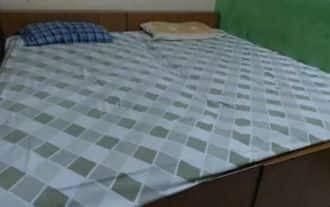 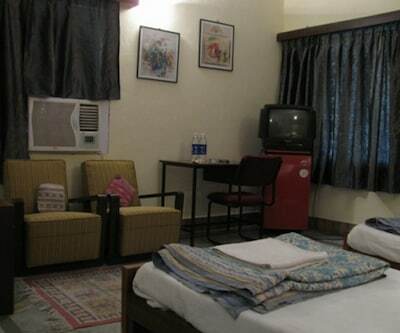 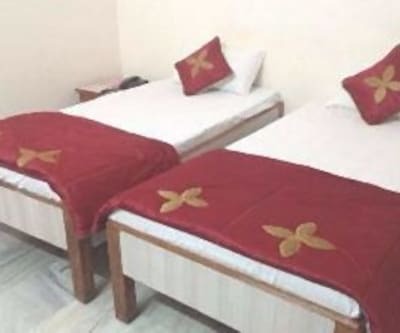 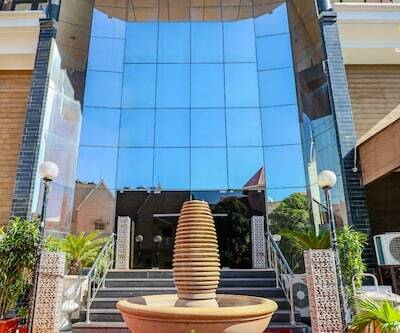 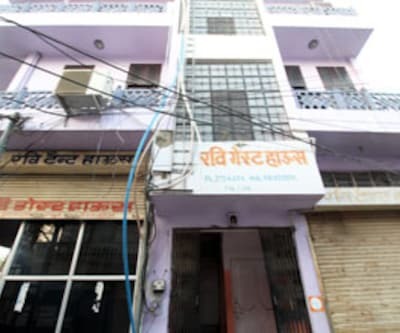 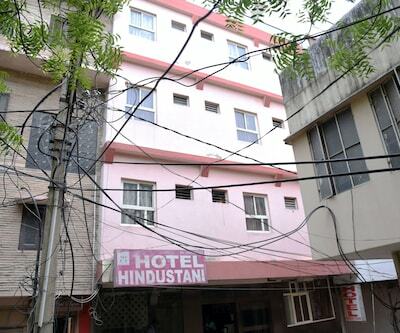 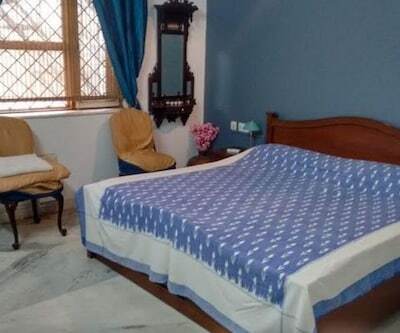 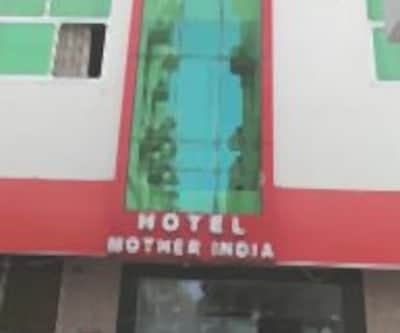 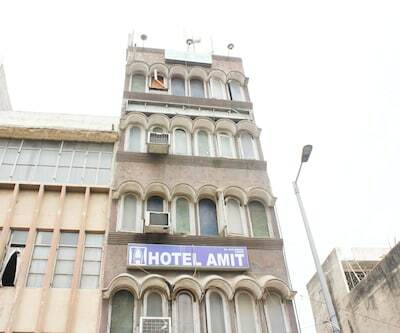 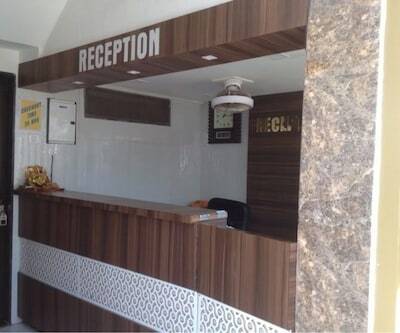 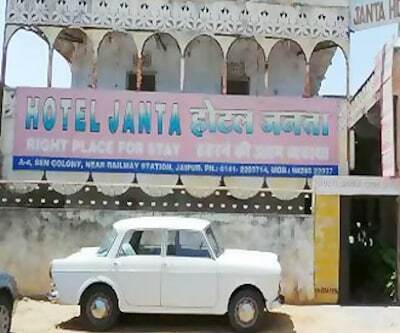 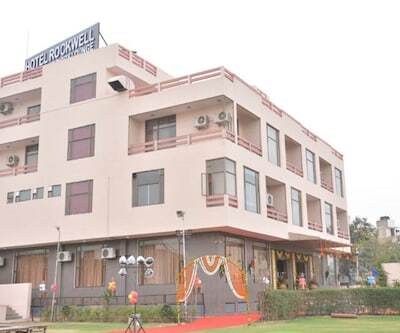 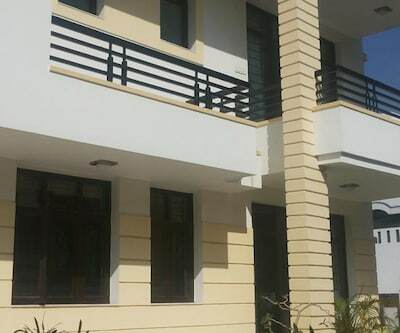 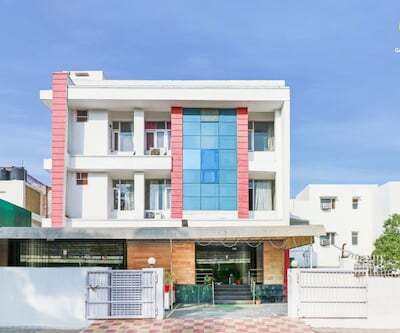 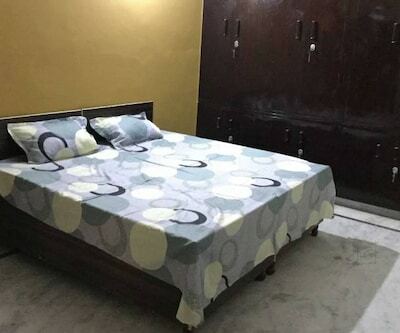 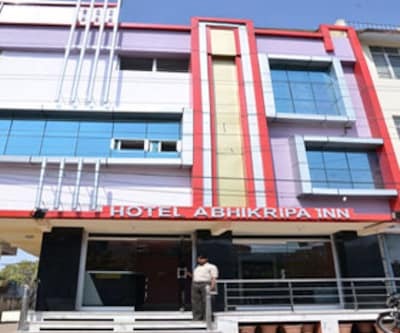 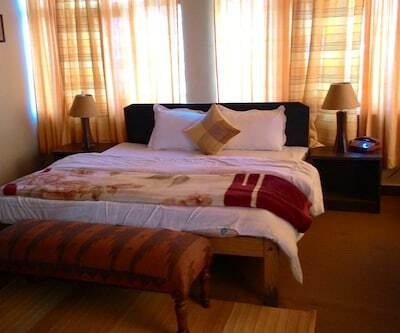 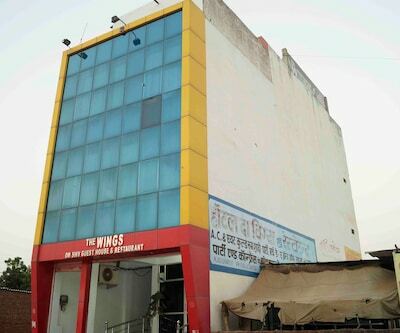 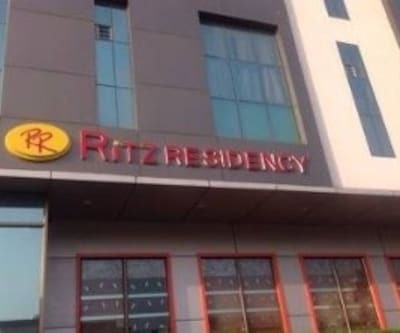 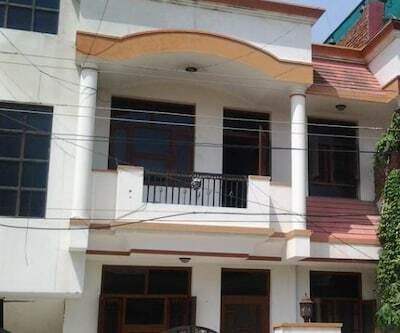 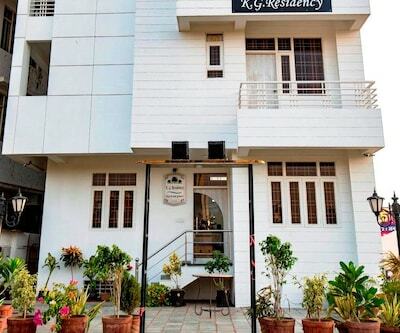 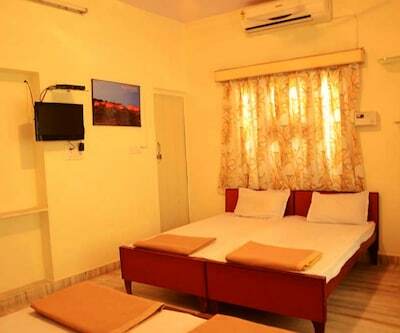 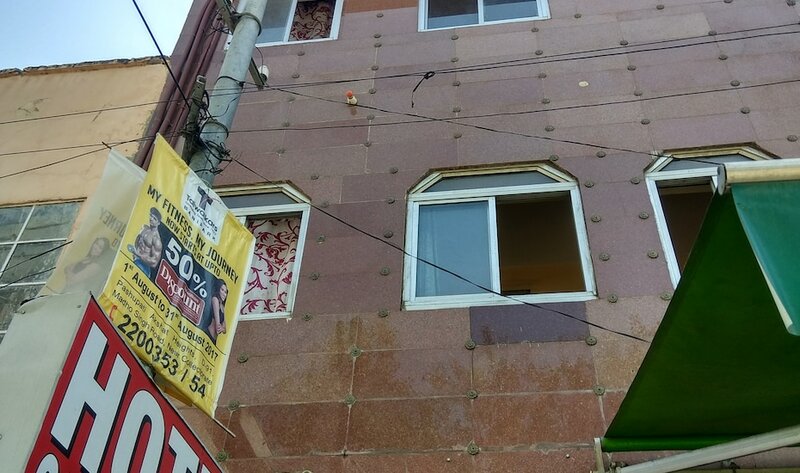 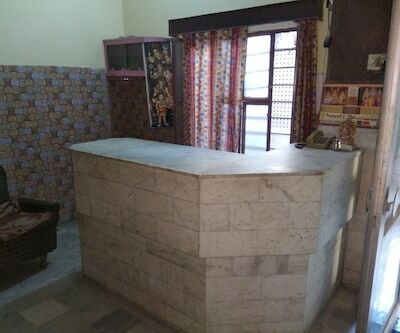 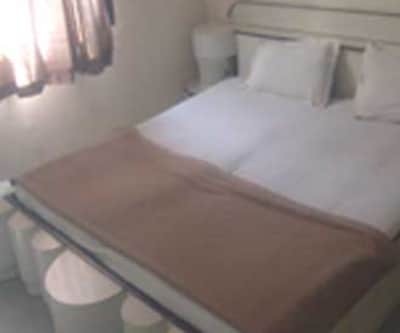 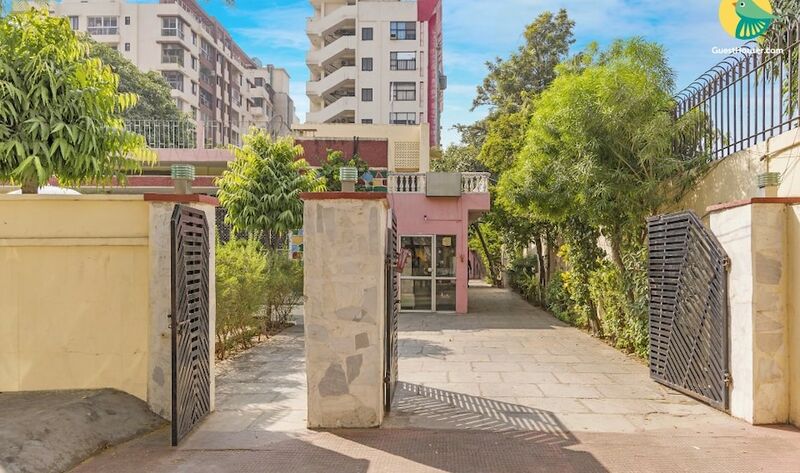 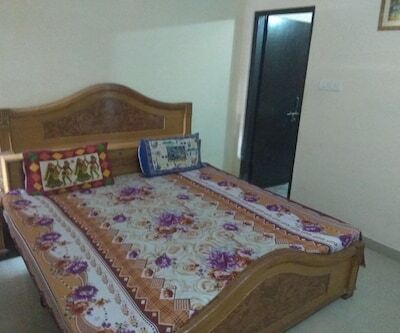 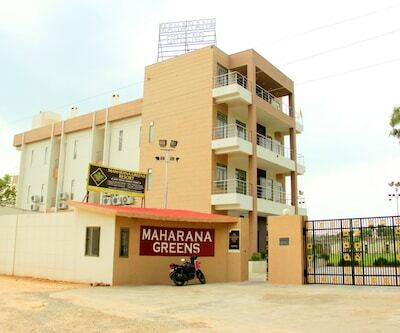 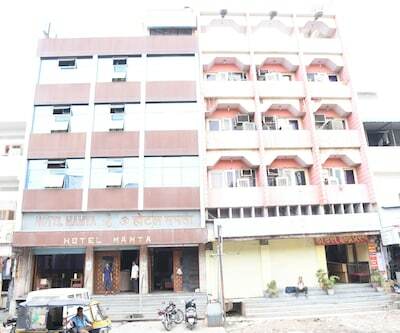 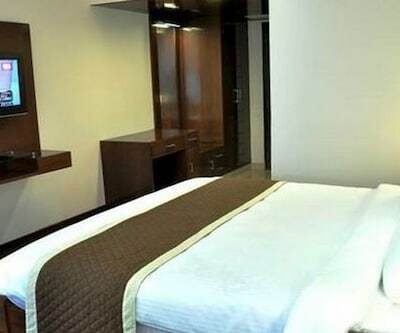 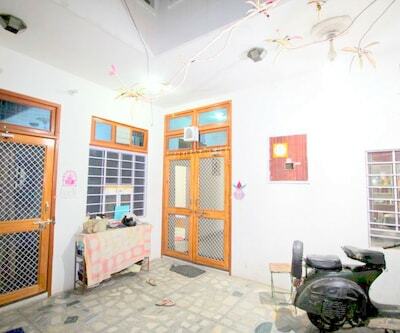 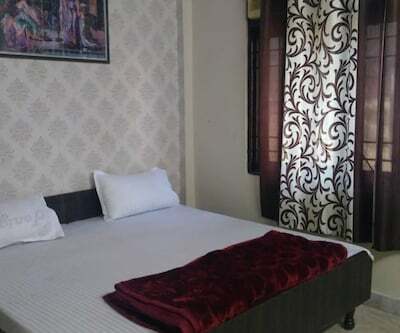 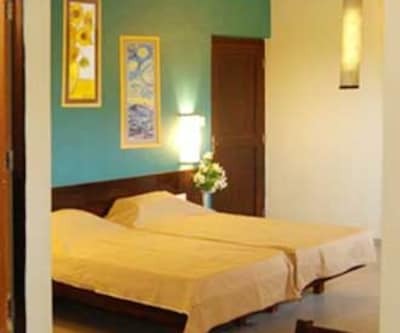 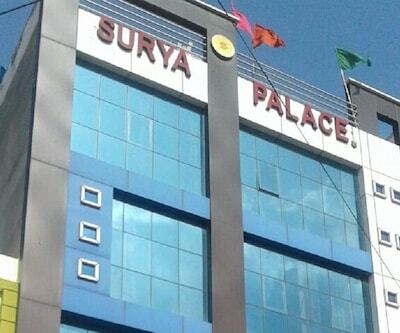 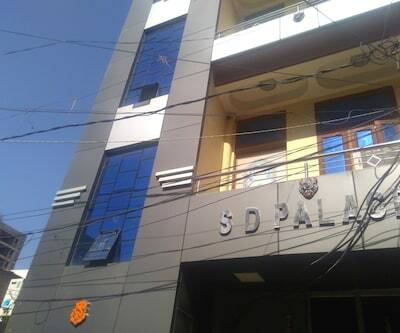 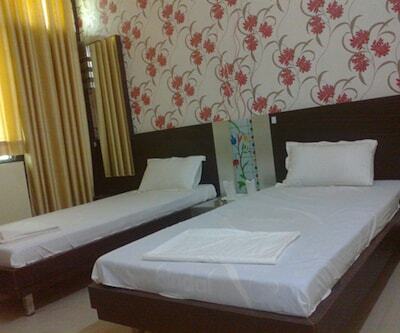 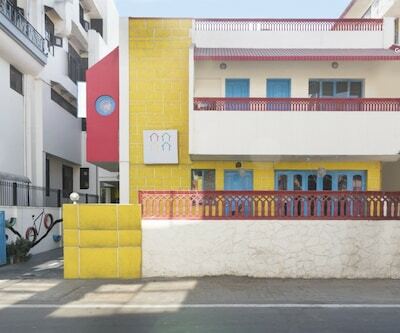 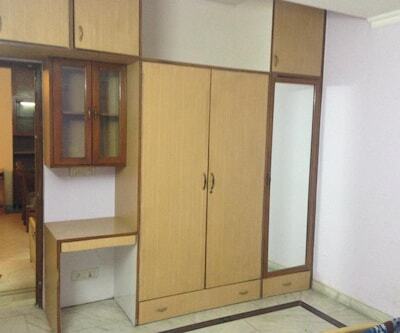 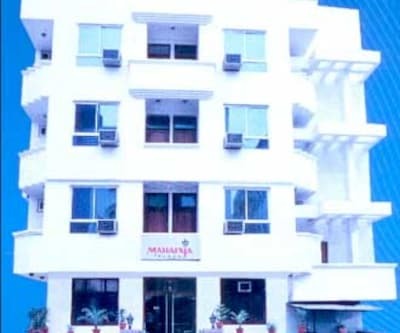 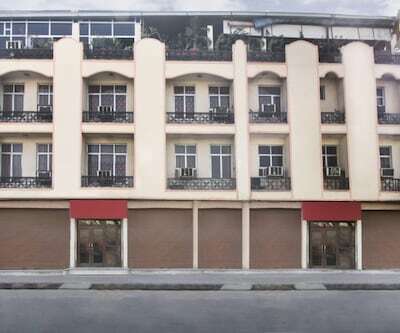 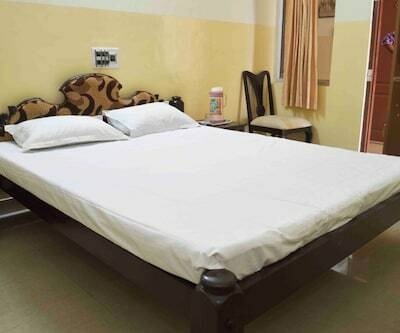 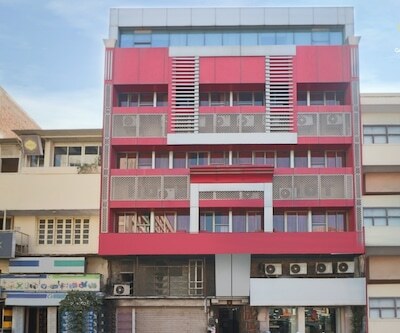 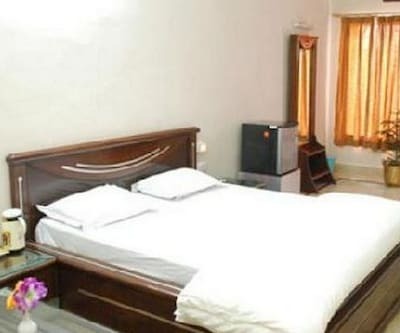 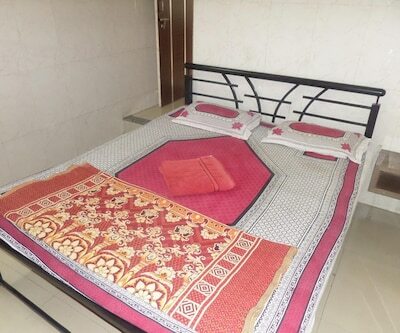 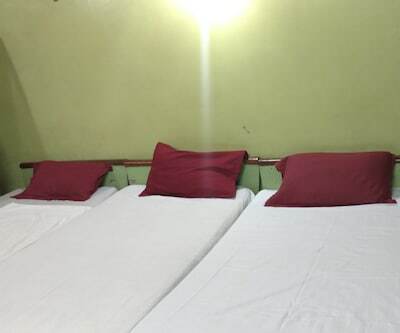 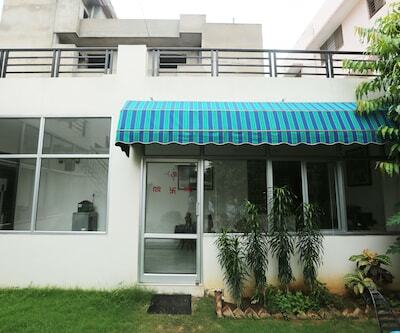 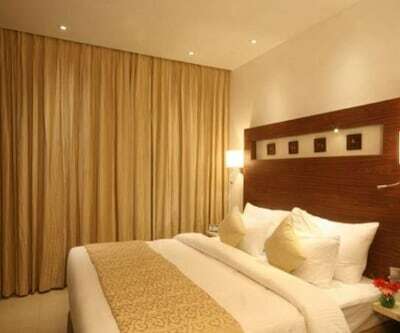 Each room is equipped with amenities like bottled drinking water, wardrobe, makeup mirror, adjustable windows and attached bathroom with hot/cold water supply.